A classic revisited--revised and expanded. What role does it play in history? What does it mean for the church to be an agent of the kingdom? Once we grasp the nature of the kingdom, Snyder helps us explore its implications for the church as we experience it in daily life. The church, he argues, is part of God's dramatic plan to reconcile all things to himself. The church that is true to its calling will emphasize the God-given gifts of all its members and develop structures and strategies that reflect God's reign in the world. 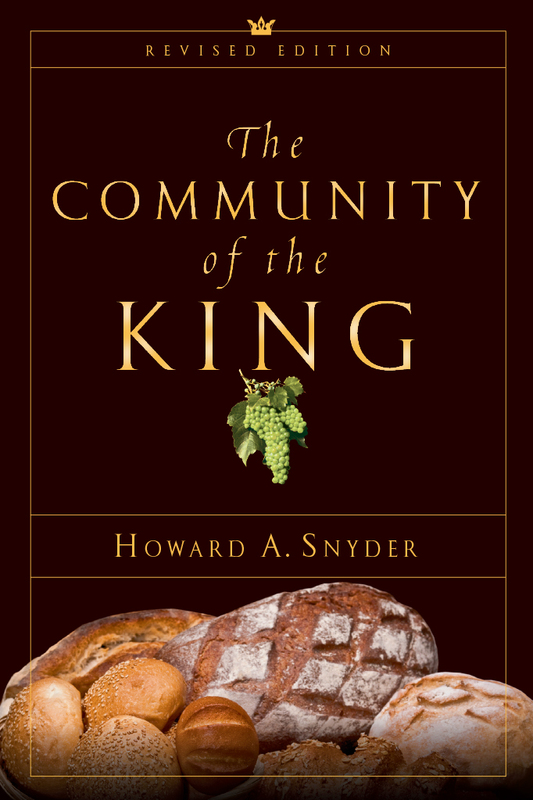 In addition to a completely new chapter on developments in Christian thinking on the church since its first publication, this new edition of Community of the King contains a fully updated bibliography and is revised throughout. Here is a classic book for all concerned with church life and growth. Introduction: Does the Church Bring the Kingdom? Howard A. Snyder served as distinguished professor and chair of Wesley Studies at Tyndale Seminary in Toronto, Ontario from 2007 to 2012. Prior to that he was professor of history and theology of mission in the E. Stanley Jones School of World Mission and Evangelism at Asbury Theological Seminary in Wilmore, Kentucky from 1996 to 2006. He has also taught at United Theological Seminary, Dayton, Ohio, and pastored in Chicago and Detroit. He has written numerous books, including The Problem with Wineskins (IVP), The Radical Wesley (IVP), and, most recently (with Joel Scandrett), Salvation Means Creation Healed: The Ecology of Sin and Grace (Cascade).